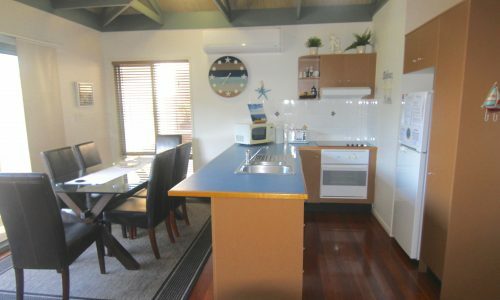 Great economic choice and only meters from the beach! 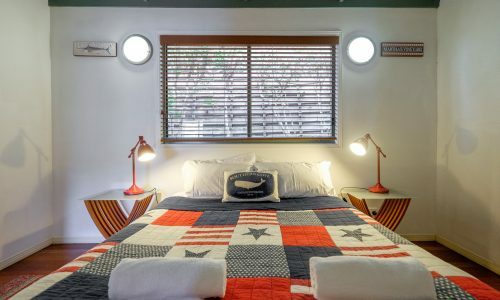 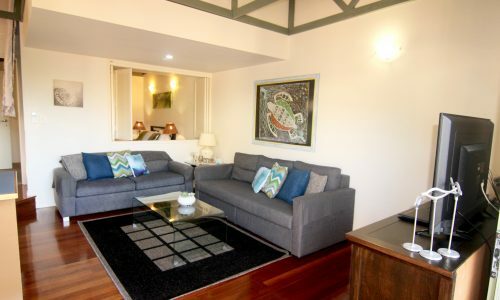 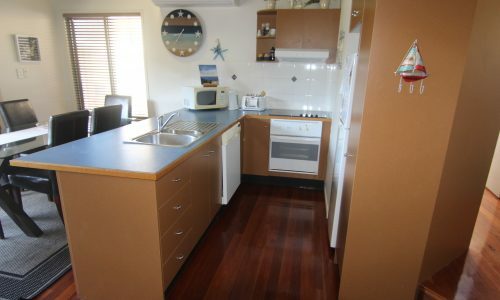 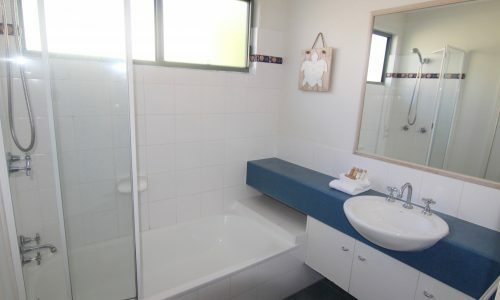 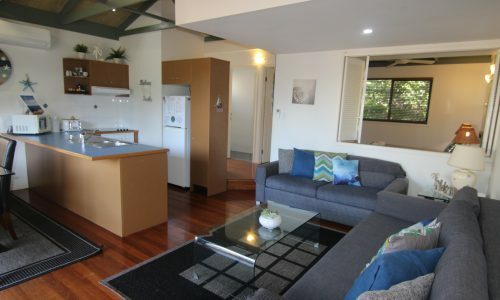 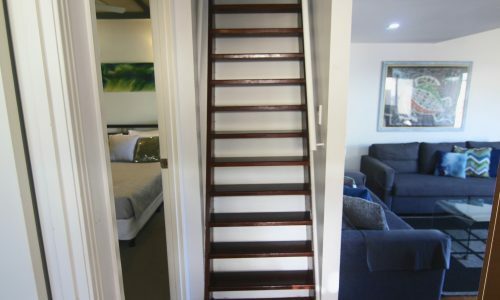 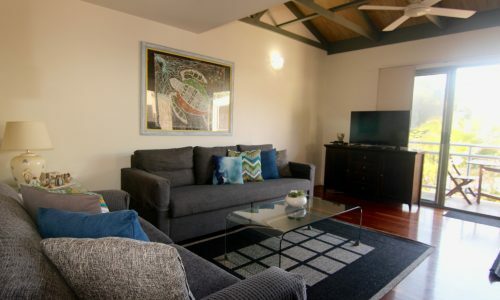 Situated in the southern end of Point Lookout in the Point Lookout Beach Resort, this fully self contained apartment is the perfect budget friendly option for small families, couples or even a group of friends. 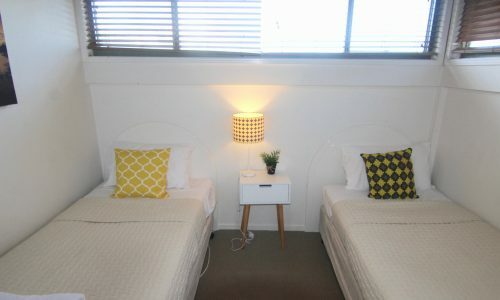 With the option of a one night stay, unit 6 is also great for those last minute decisions, when you just can’t say no! 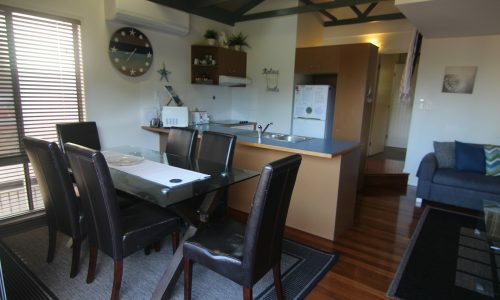 Sleeping up to four people, with air con in the living area, this unit also includes access to resort facilities such as the saltwater pool and BBQ pool area. 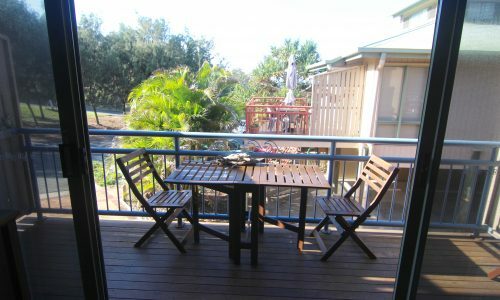 Just 100m from the beach and Surf Club, 300m to shops and cafes, you can’t get much more central than this. 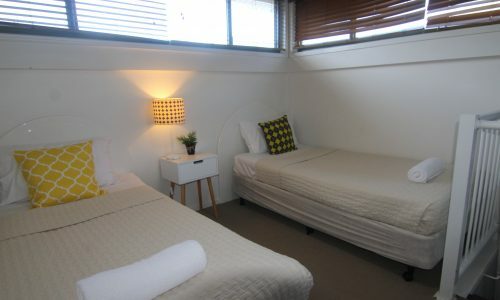 Includes free Wifi and complimentary DVDs. 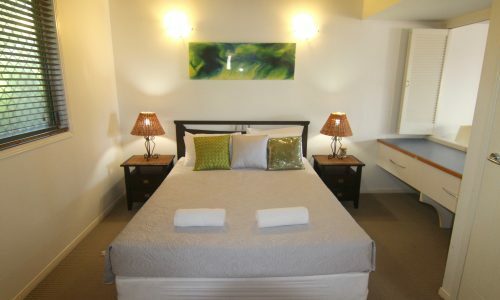 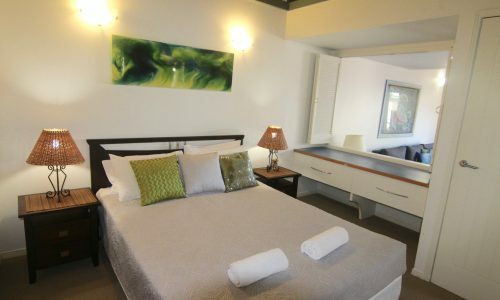 NOTE: Bookings at 6 Point Lookout Beach Resort include our premium linen and amenities pack, with beds made ready for you to enjoy your stay.